It is sad that more than a decade after Nigerian poet Bassey Ikpi became one of the most instantly recognizable spoken word poets in the world and put Nigerian spoken word on the map, the art form is only starting to gain respect as a proper medium of expression in Nigeria. Thankfully there are events like Taruwa and Loudthoughtz Open Mic, and artists like Iquo Eke and Efe Paul Azino, proving to young poets that conventional music isn’t the only way to get their thoughts heard. 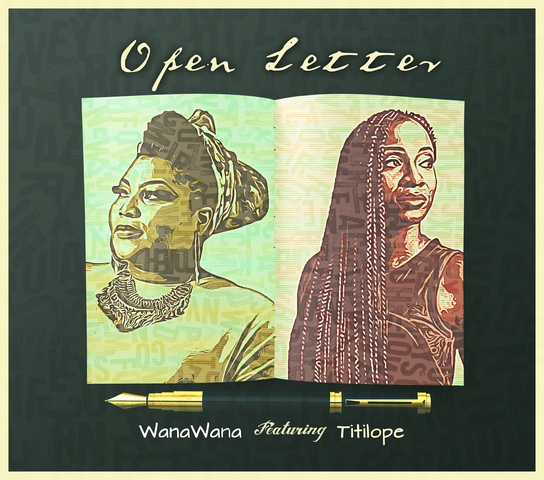 And of course there are trail blazers like Titilope Sonuga and Wana Udobang, who just collaborated on a new poem, “Open Letter”. Both Udobang and Sonuga are making career changing moves this year, the former finally recording a spoken word album and the latter headlining her very first solo series of spoken word events in the country. So it is kind of fortuitous that they both have chosen to collaborate on a new poem for Udobang’s coming album. 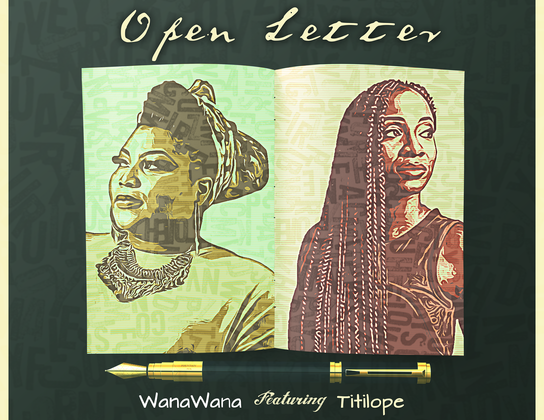 “Open Letter” follows themes of female emancipation and the exploration of self, a common mosaic that repeats itself in their individual poetry. A simple guitar melody accompanies their words, delivered with feeling, layered with haunting imagery. As Wana Udobang says ‘This is your permission to dream’. You should check out Titilope’s concerts, the first o fwhich is happening at the end of the month. You just might get surprised with a live performance of the collaboration. Listen to “Open Letter” here.